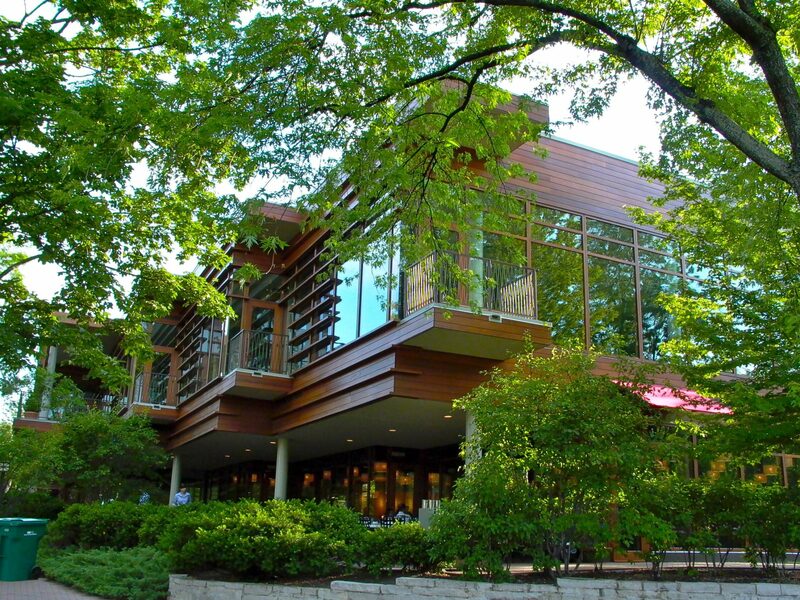 Bleck Engineering was selected by Lohan Anderson LLC to provide civil engineering design services for a 43,200 square foot food service and dining facility at Ravinia Festival. Careful planning and coordination had to be taken in order to ensure that construction would have minimal impact on the visitor experience and be complete by the beginning of the upcoming season. Plans were prepared in a timely fashion to allow for the existing food pavilion to be demolished a the conclusion of the 2006 season. 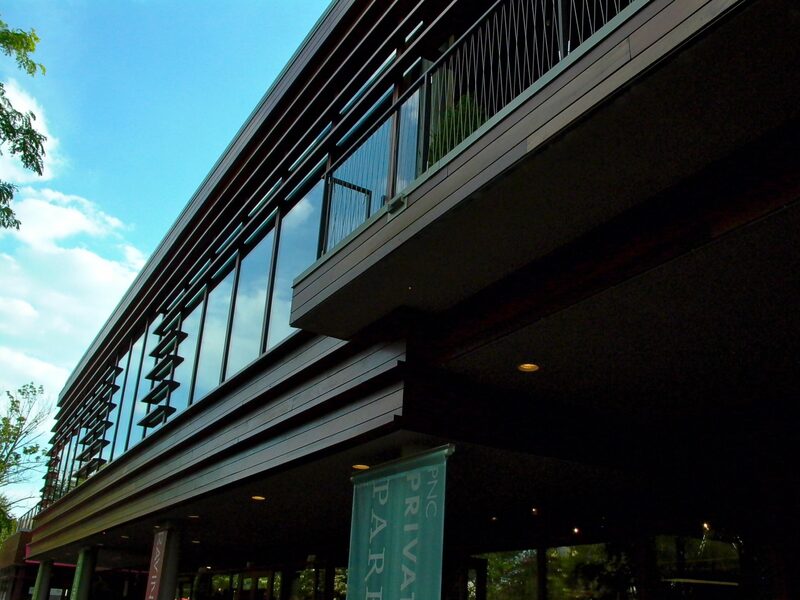 Construction ran through the winter and the new Food Service And Dining Pavilion was open for business at the start of the 2007 season. Bleck Engineering was responsible for surveying the Festival grounds, preparing all site civil related construction documents, assisting in the permitting and entitlement process, construction administration, and construction staking and layout. 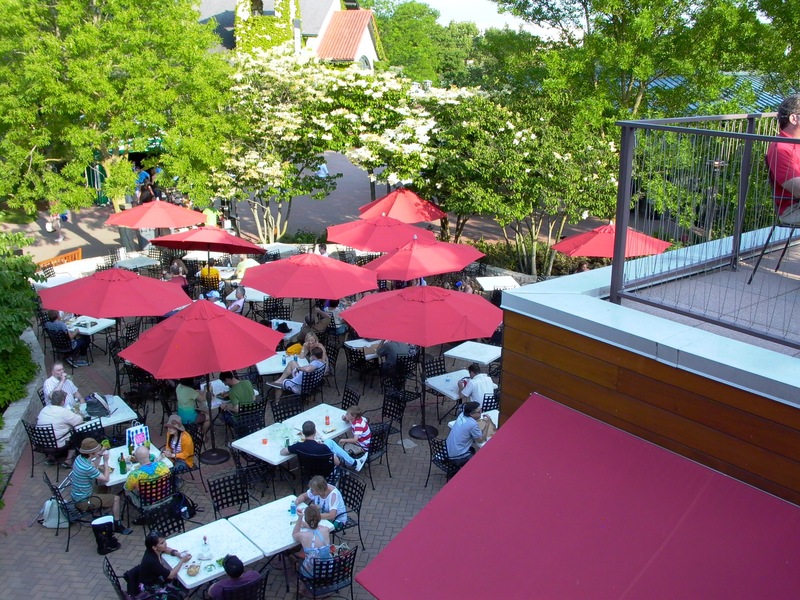 The new facility includes 6,000 square feet of outdoor dining patios that were thoughtfully arranged around several significant existing oak trees. 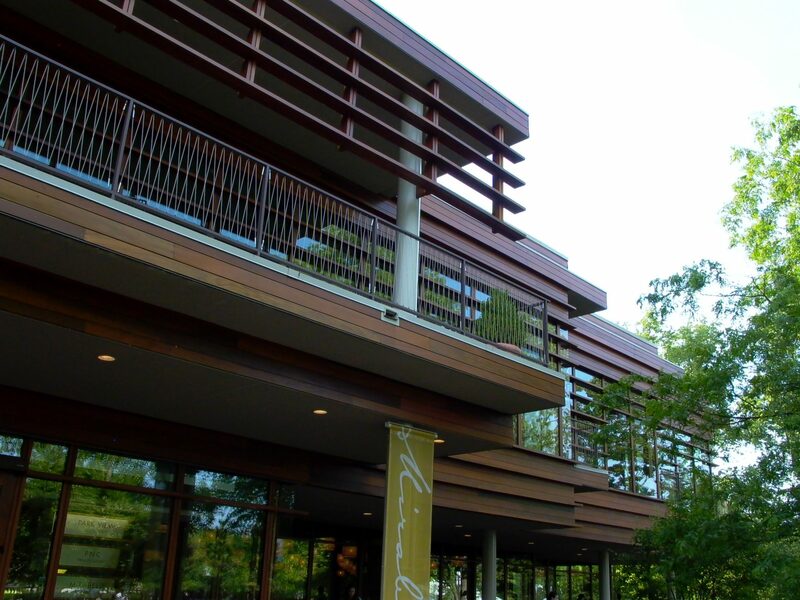 Site paths were reconfigured to allow for the better movement of the visitors throughout the grounds and all utility services to the building were upgraded.